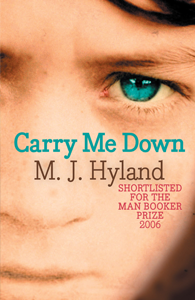 Last year Richard Flanagan joined the handful of Australian writers who have won the prestigious Man Booker Prize. 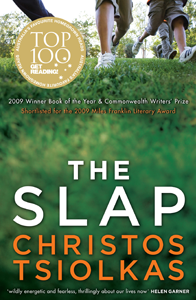 While this year there are no Australians in the running, we can enjoy the last day of Flanagan’s literary reign and remember Australia’s other winners and almost winners. 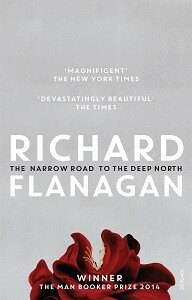 Tasmanian-born Richard Flanagan was inspired to write this novel by the experiences of his father who, as a prisoner of war, laboured on the Thai-Burma railway under Japanese control. The story follows the life of Australian doctor Dorrigo Evans, interrogating the nature of memory as well as love and human brutality. At a suburban BBQ, a man slaps someone else’s child. The novel explores the way this one act fractures a societal and familial network and destabilises the lives of those present. 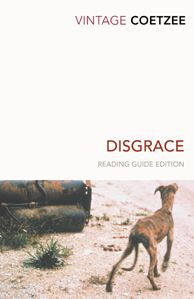 Set in modern day Australia, Tsiolkas uses eight interconnected perspectives to examine and critique middle class culture. Tom Loxley, an Indian-Australian professor, is spending a few days in the Australian bush to finish his book on Henry James when his dog escapes into the wilderness. 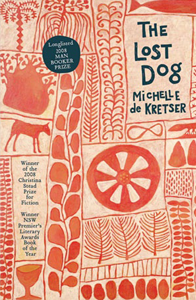 The novel shifts between mid-twentieth-century India and present-day Australia, examining Tom’s life, asking questions about visual and written representation, and giving insight into old age. John Egan dreams of earning a place in the Guinness Book of Records through his special lie-detecting abilities. Unusually tall for a 12 year old, he spends the novel negotiating the space between child and man and trying to understand the behaviour of the people who live in his rural Irish community. 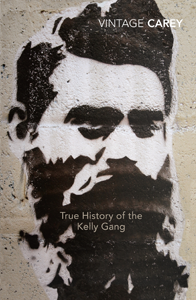 In this ‘true’ account, Australian legend Ned Kelly narrates his own story, from his introduction to criminal life as a child to his eventual capture and hanging. 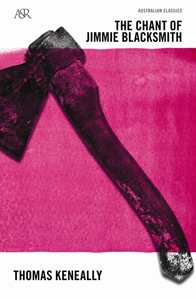 One of the novel’s most distinctive features is the lack of punctuation and use of colloquial language that create Kelly’s sympathetic and honest voice. A chain of events is set in motion when middle-aged divorcee David Lurie has an affair with a student. The affair is discovered and he resigns as university professor, seeking refuge at his daughter Lucy’s farm. When Lucy is the victim of a disturbing attack, father and daughter must examine their relationship against the backdrop of post-apartheid South Africa. As a half-Aboriginal man, Jimmie Blacksmith has faced a lifetime of intolerance and injustice. One day he decides to exact revenge against his white employers by murdering the women and children of the household and goes on the run. Keneally examines what it means to be ‘Australian’ when the nation’s past includes colonial invasion and war.